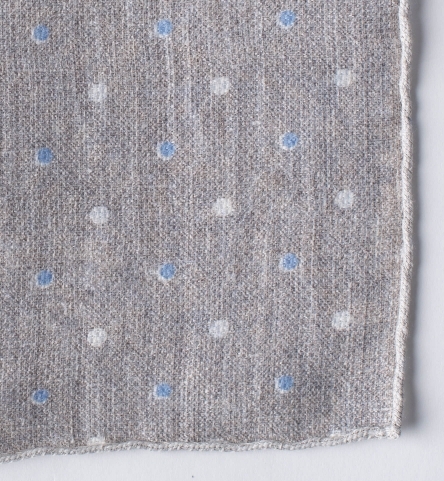 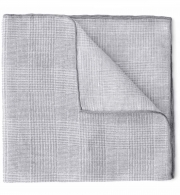 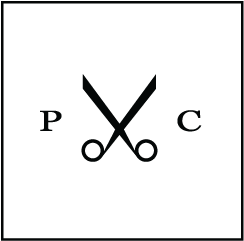 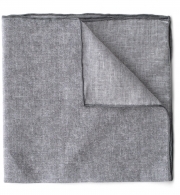 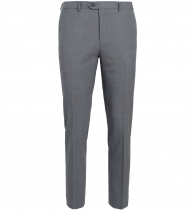 A versatile, light grey pocket square done in a lightweight linen and cotton blend. 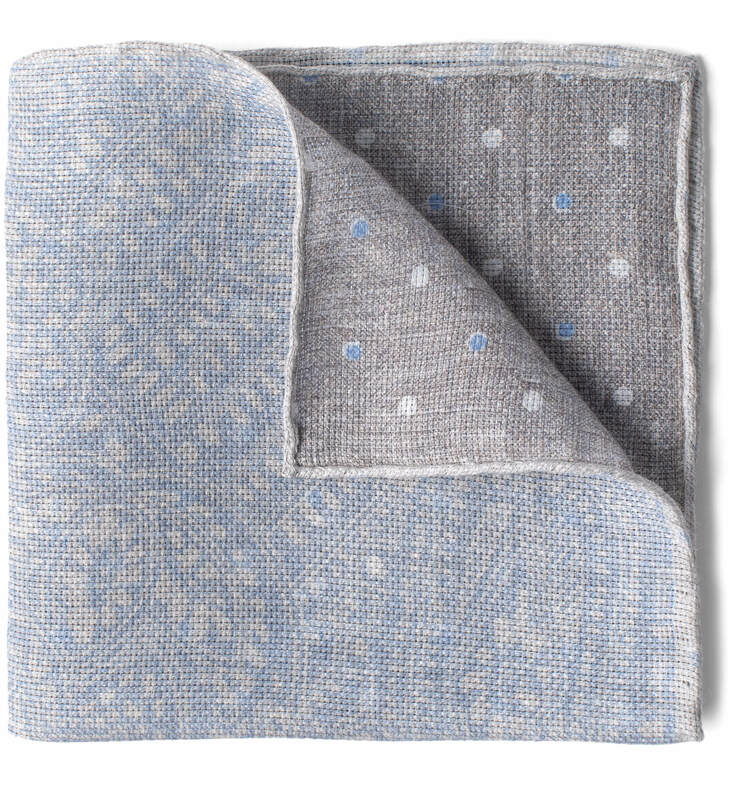 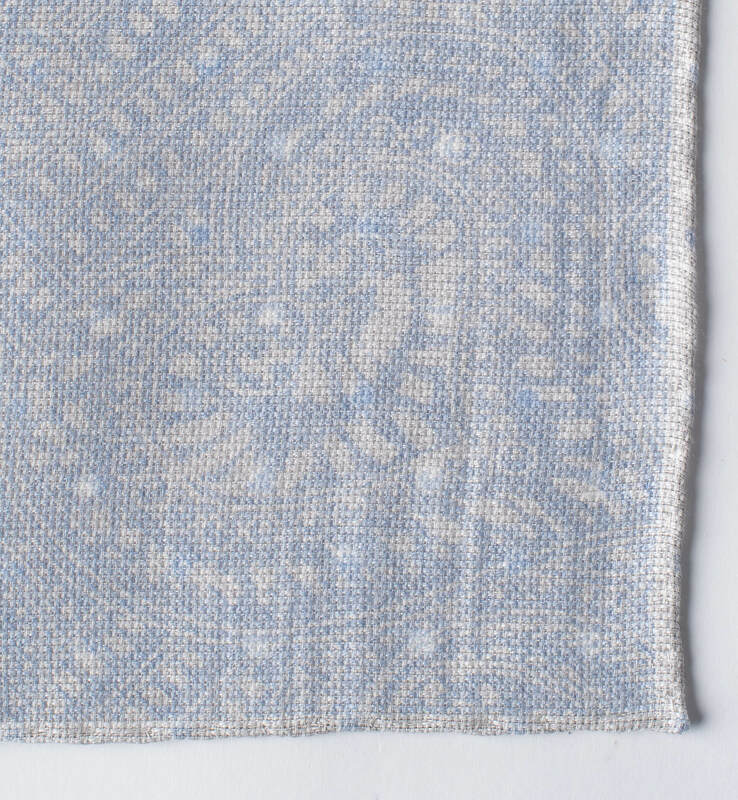 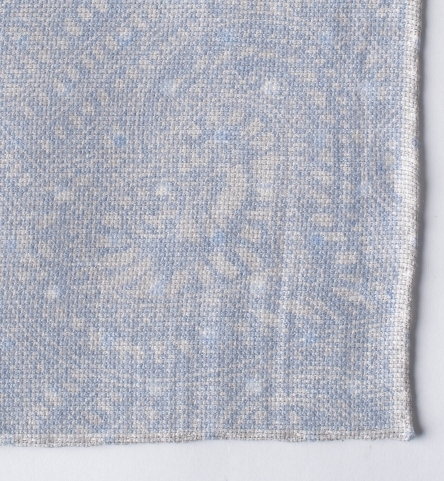 One side features a subtle light blue paisley print, while the reverse features a grey, white, and light blue dot print. 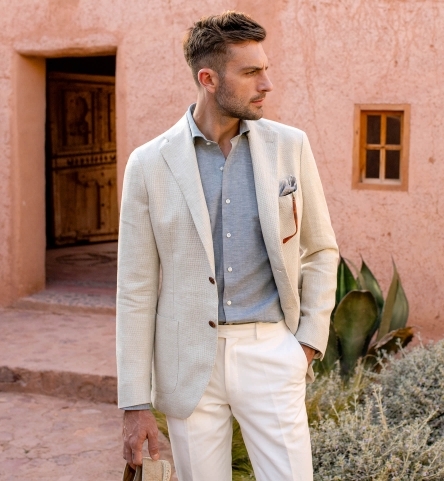 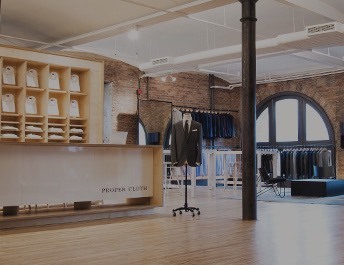 These dynamic prints can complete any look with a mix of subtle color and pattern, whether you show just the edge of the pocket square or go for a more elaborate fold.